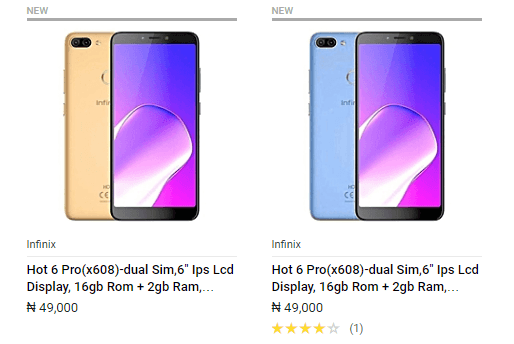 The Infinix Hot 6 Pro which was announced in Kenya last weekend is not available for buyers in other African Countries via Jumia Online store. Infinix Hot 6 Pro was available exclusively to KiliMall Kenya during the pre-sale period, but can now be ordered from Jumia. 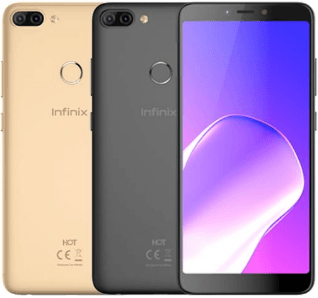 The Infinix Hot 6 Pro got the attention of many smartphone users across Africa due to the fact that, although being a budget minded smartphone, buyers can still get reasonable features of high-end phones to play with. The major selling point of the Hot 6 Pro, is the presence of an octa-core Qualcomm Snapdragon 425 CPU along with Adreno 308 GPU. You also get to chose between 2GB RAM + 16GB storage or, 3GB RAM + 32 GB storage option. Another interesting offering of the Hot 6 Pro, is the presence of a dual mounted rear facing cameras. The camera sensors include a standard 13-megapixel sensor and a monocrome 2-megapixel sensor. There is also a 5-megapixel front facing sensor, and there is a single LED flash assisting both the front and rear cameras during dark moments. Galaxy S7 Explosion in Abuja - Samsung Respond, DaddyFRZ React!